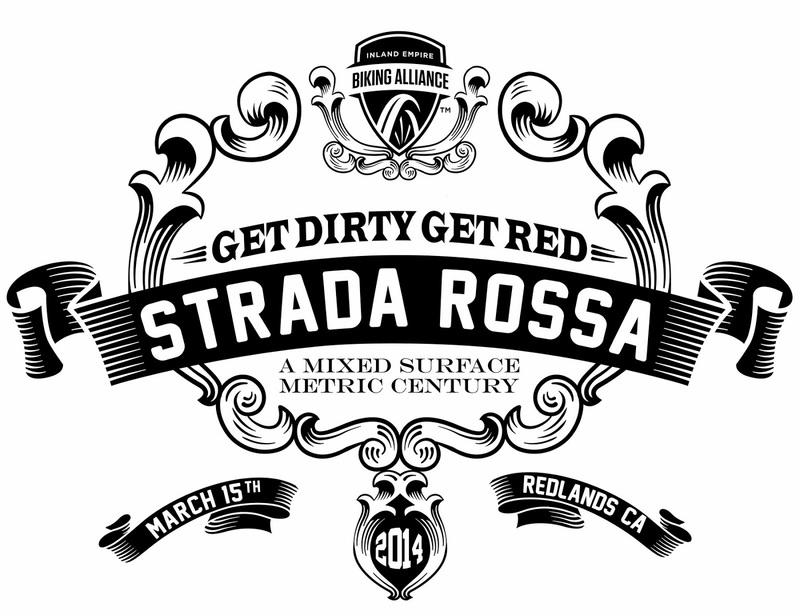 The Redlands Strada Rossa drew participants from all over Southern California (and Virginia!). 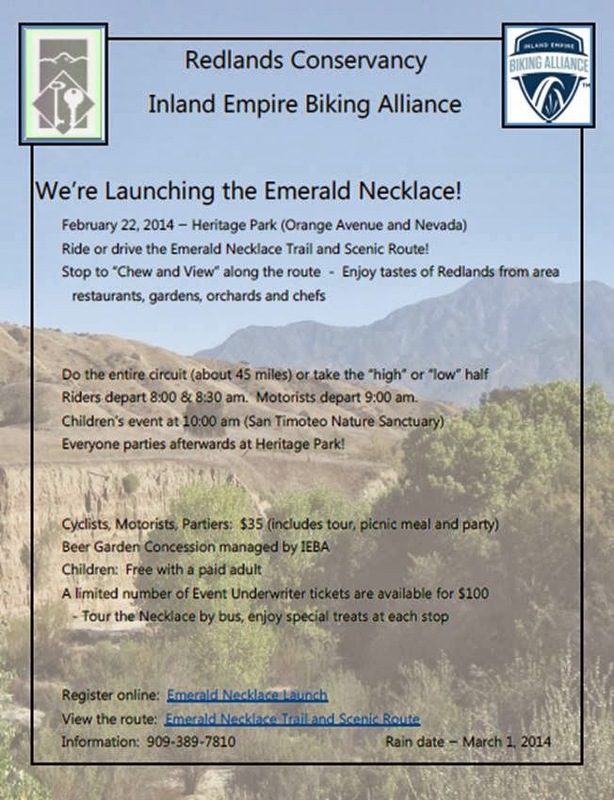 Redlands as a destination for bike riding is a pretty cool idea. 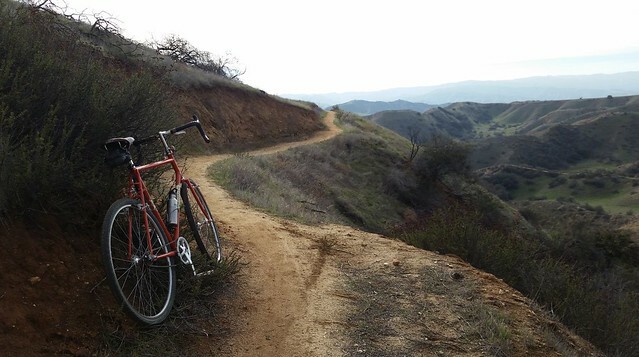 We would love for Redlands to be on people's minds when they're thinking "What should I do this weekend?" On that note, here is a map showing the towns that riders came from. This is only for those that showed up, so we're not trying to inflate it to show anything that's not there. Only one tag per town, so somewhere like Carlsbad that had four riders only gets one point. A very cool map, the benefit of living in a GIS town! Thanks John, for putting this together! While this is a recreational/fun ride, it is still going to be pretty damn tough. Plus it's unfortunately going to be hot... at least 85F. Be sure to have plenty of self-contained water and know the water options on the route (Hulda Crooks Park tennis courts, Wildowood City Park, Crafton Hills College gym). 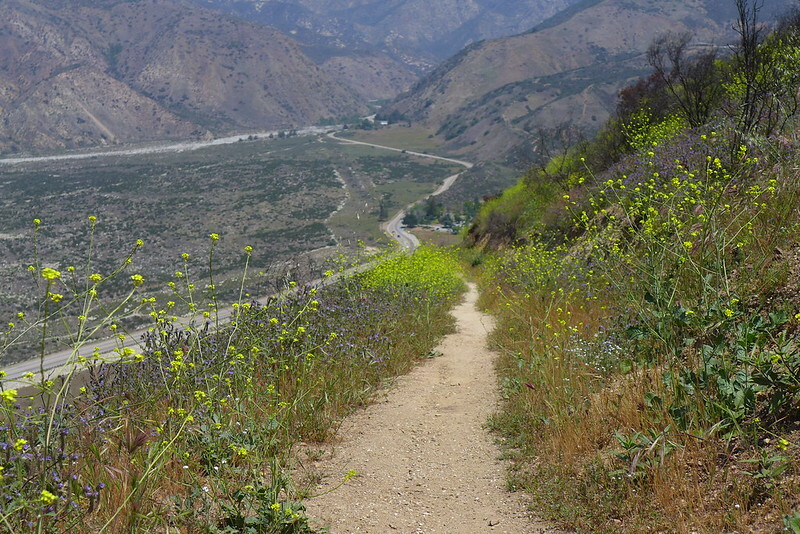 If at some point on the ride you need to get back to Redlands, please be familiar with the route back. The recommended bail out spots are San Timoteo Canyon Rd at the 31 mile mark. Followed by Calimesa Blvd at the 41 mile mark. The final logical way back would be Oak Glen Rd at the 50 mile mark. 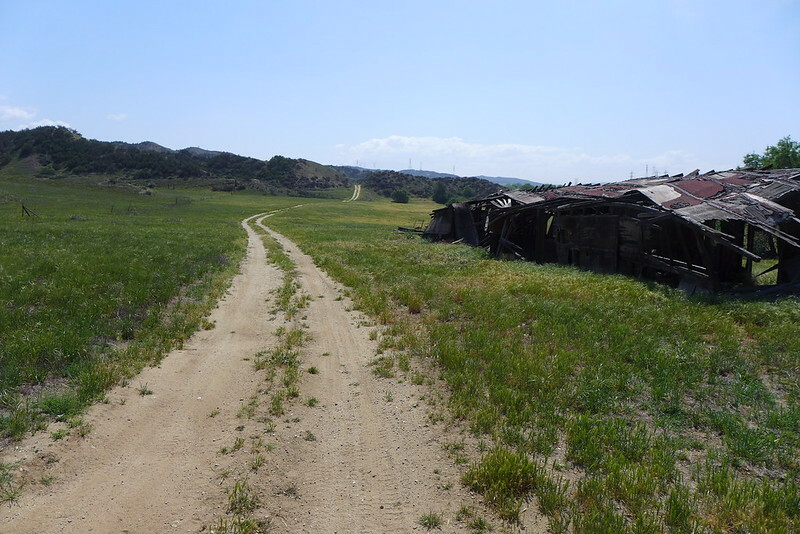 San Timotoe Canyon Rd. 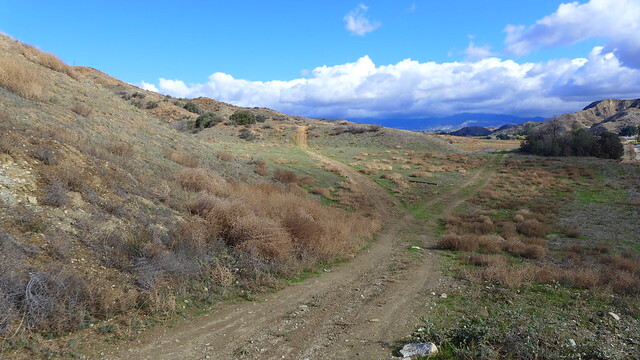 route: Left on San Tim, Right on Alessandro, over hill into Redlands. Calimesa Blvd route: Continue straight on Calimesa Blvd (will be busy, high/fast traffic), cross Oak Glen Rd (light), continue on 14th St. Cross Yucaipa Blvd (light), continues on as Sand Canyon Rd. Follow into Redlands. Oak Glen Rd. route: Continue straight on Oak Glen (may be busy, moderate to high/fast traffic), follow down hill, Right on Chapman Heights Rd (light), Right on San Canyon Rd. Follow into Redlands. Please know that everyone is invited to the after-ride party!!! No requirement to have finished or even to have begun the ride!!! You are encouraged to come a day early or stay a day after the RSR. Further, if you bring a non-riding significant other, they should be able to have a nice time hanging out around town. If they ride, but don't want to put that many miles on, there are very nice recreational rides in town through historic neighborhoods. In fact if you/they like looking at Victorian, bungalow, or Arts and Crafts era homes, you'll love it here. Finally, have them ride the route with you! As mentioned, there are plenty of bail out options, with all roads leading back to Rome the start. Looking for goatheads so you won't have to!, a photo by cyclotourist on Flickr. Try as hard as we can, they're jut not there!